The Chainsmokers later apologised for their comment. 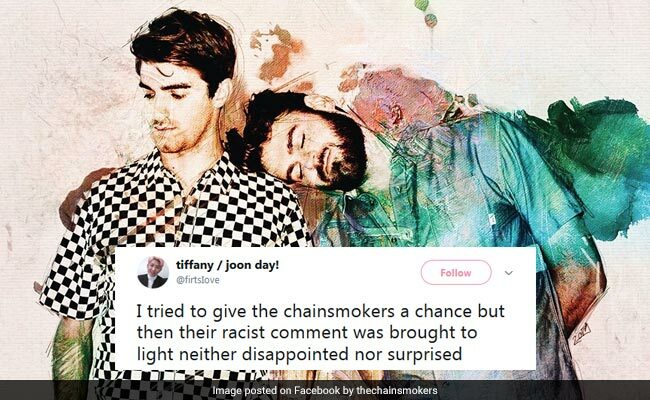 The Chainsmokers have apologised for a racist joke made during an interview after outrage on social media. On Monday, American EDM-pop duo shared a promotional video of their trip to China over the weekend. However, one moment from the video, perceived as 'culturally insensitive', has left social media fuming. In the video, an interviewer asks Chainsmokers member Alex Pall if he brings his dog on tours with him. Pall replies that he would like to but she's really ill-behaved, before adding - "Well, I don't know if I'd bring her to China," and then laughing. The comment seems to have been made in reference to the infamous Yulin Dog Meat Festival held every year in China's Guangxi province. The clip was posted on their own official Twitter page and later deleted as outrage grew. 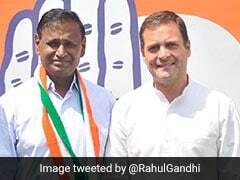 The duo has since apologised.